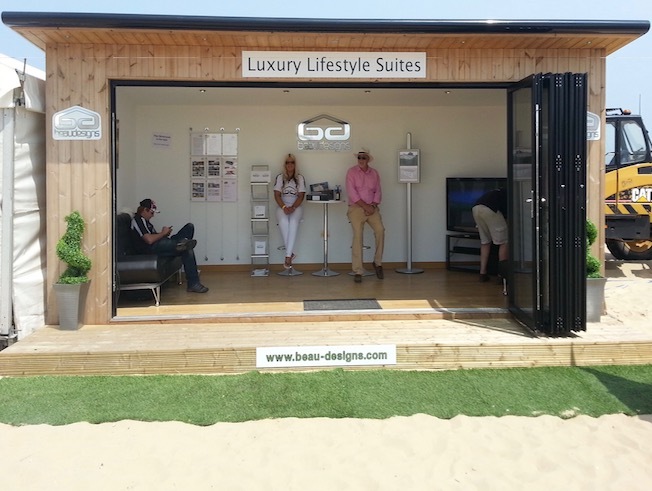 Our comprehensive range of portable shops and retail units provide the perfect solution for retailers seeking a purpose built premises that can be moved an unlimited number of times without compromising on comfort or longevity. Built in insulation and soundproofing come as standard and due to our unique build method there is no planning permission required. 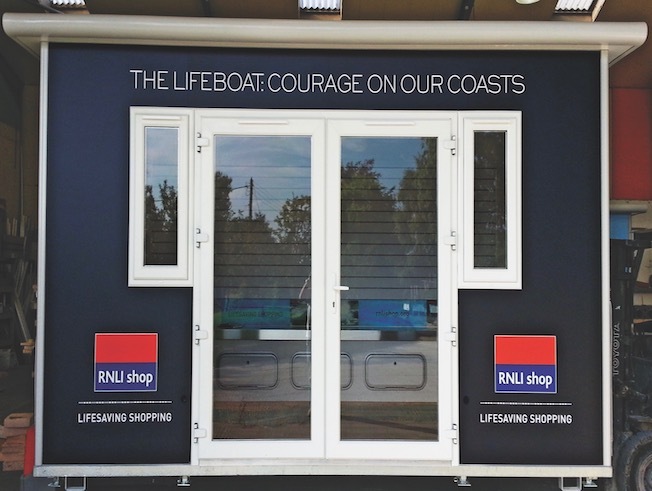 Each portable shop provides customers with a professional and purpose built retail environment with all of the same luxuries as a fixed premises, but with the added benefit that it can be safely stored in the winter and its location changed daily – providing unlimited trading areas. The shops are completely bespoke and can be built to your exact specification with full interior shop fit outs complete with portable wifi, till facilities, product display cabinets , mood lighting & an an unlimited array of optional extras. 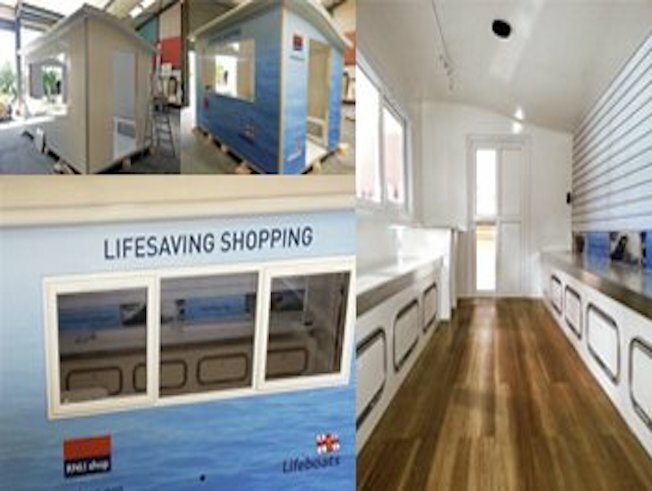 Each shop is created onto a moveable frame for easy portability – with some shops just requiring a forklift truck to move. Trail-able chassis can easily be added to build so that they can be towed as a trailer and we have now developed a hydraulic towable chassis with a folding A frame to allow you to tow the building as a normal trailer but once required, the chassis sinks into the frame and is hidden from site so the building appears to be sat directly on the ground. 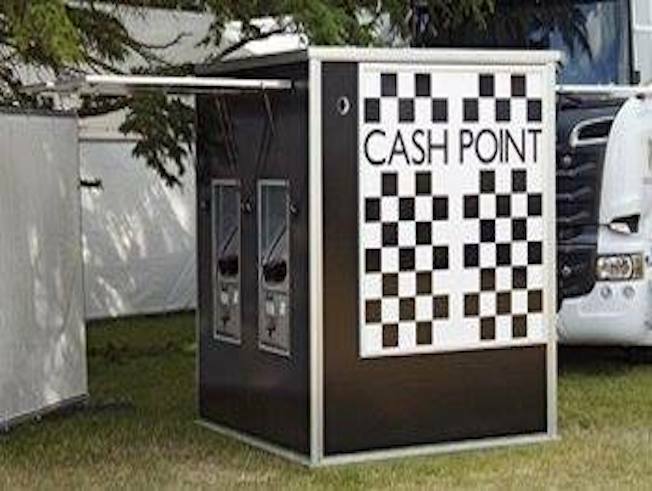 Due to the extremely high levels of insulation, the product lends itself perfectly to small kiosks & ticket booths that keep the vendor cool in the summer and warm in the winter with the added benefit of full portability. With an unlimited array of internal and external wall finishes available, each shop can be perfectly matched to your company image with the option of full colour image feature walls to provide the perfect advertising space.